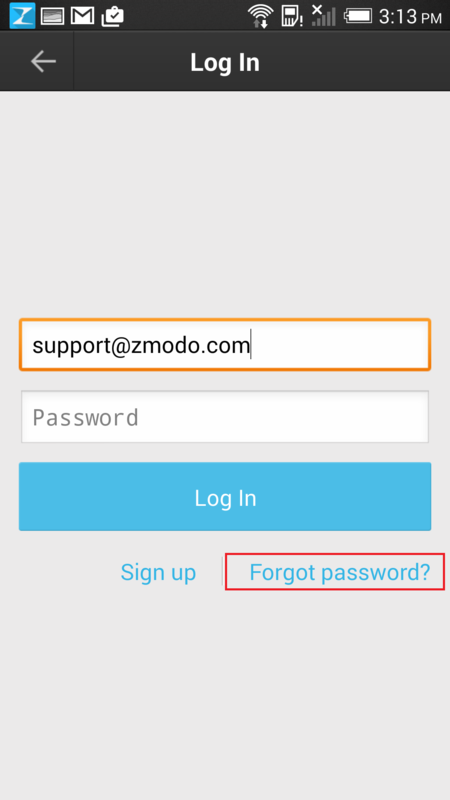 If you are unable to login to the original account because you forgot the password, you can reset that password through Zsight. 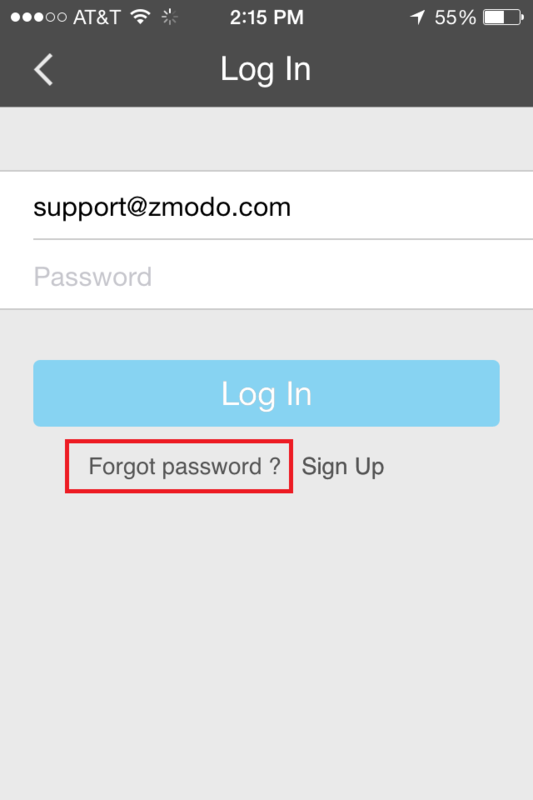 On the login screen, choose the bottom option “Forgot Password?” and then input the email address for that Zsight account. Then you should receive an automated email from meshare@meshare.com with a link to reset that password. If you don't see the email, check your spam folder. Also, if this link does not open properly in the mobile phone browser, open the link from a PC browser. What Are the Internet requirements?